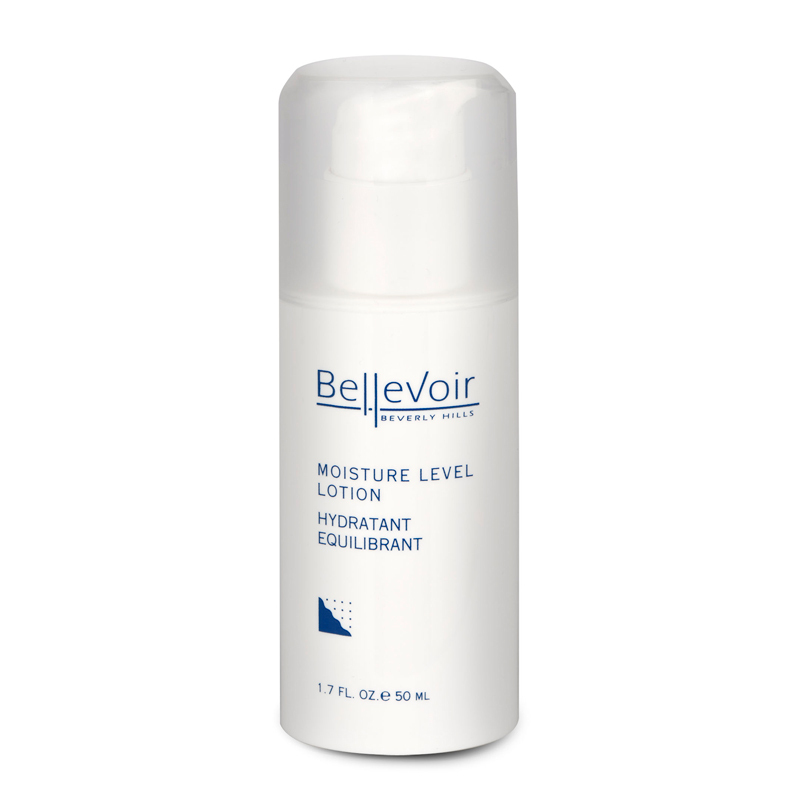 Restores moisture balance with beneficial nourishing vitamins. 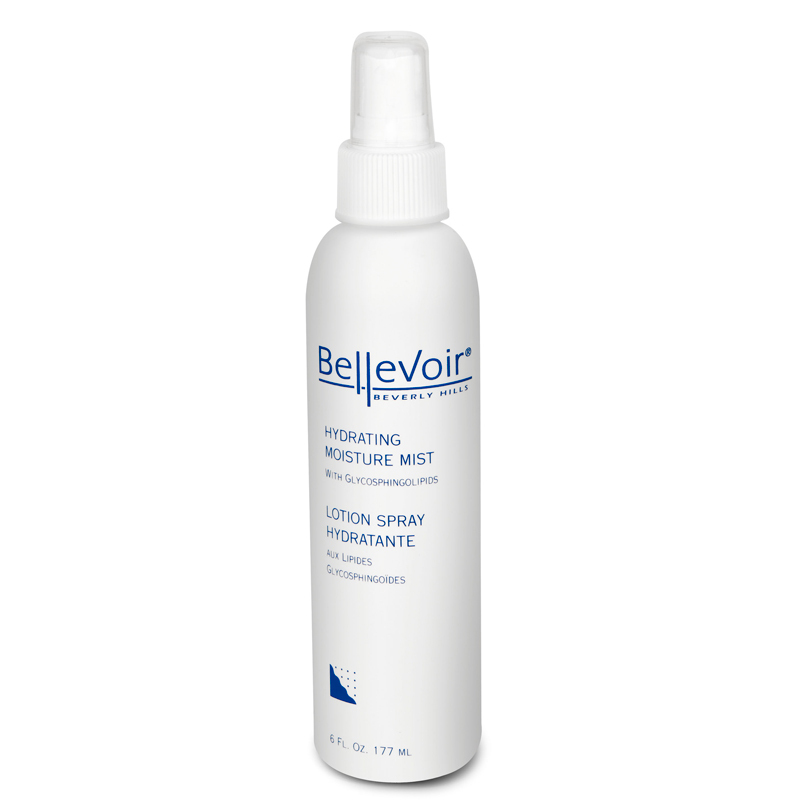 This refreshing, ultra-light hydration treatment restores moisture balance with beneficial nourishing vitamins. 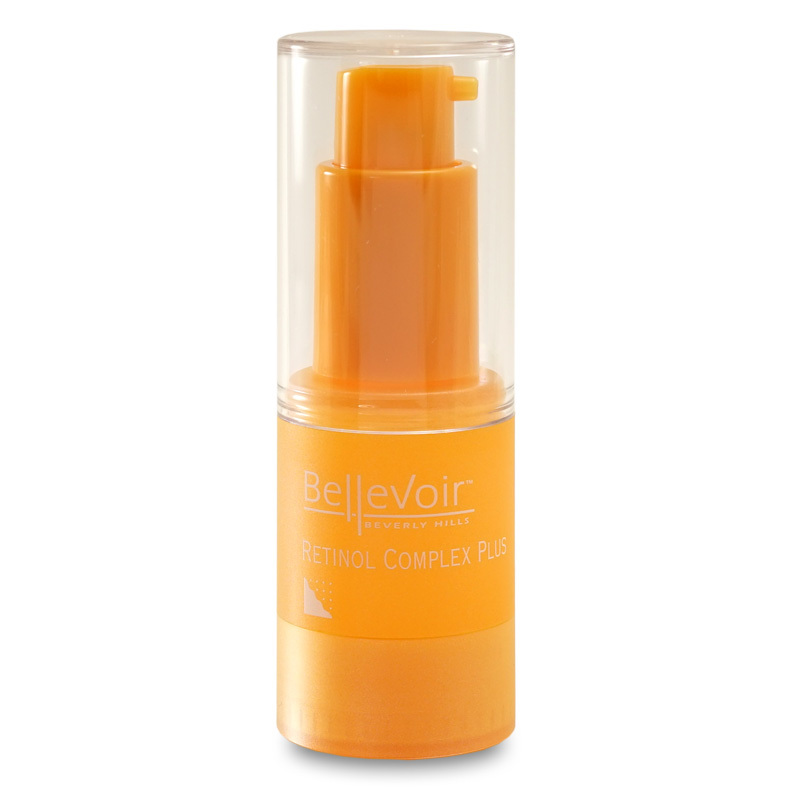 Nourishing lipids and botanicals bind moisture to skin tissue to soften, hydrate and balance the skin. 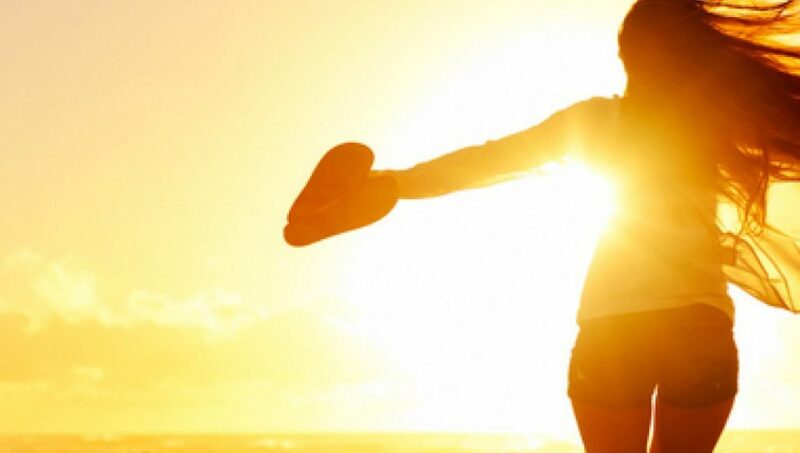 Use anytime during the day, over makeup, moisturizer or alone, to refresh and smooth your skin. How To Use: After cleansing, mist lightly over entire face. Mist over makeup for a translucent glow.